- A physical set of the 12 printed images that came with the original boxed set. - A download of the Deluxe Version audio (album + bonus disc) in your choice of audio formats. 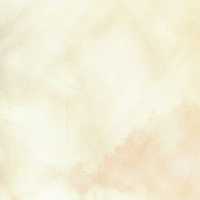 Faint is released in three different editions. 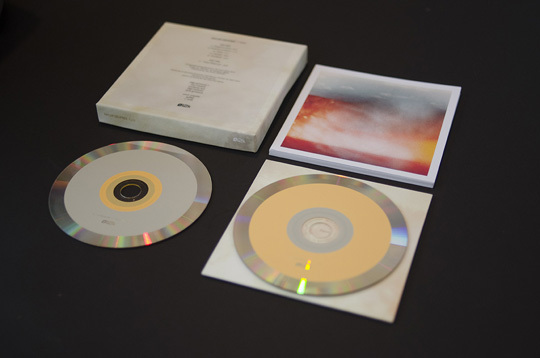 The Deluxe Edition (now sold out) comes in a boxed set containing 12 photographs Deupree took with a plastic, hand-built 35mm camera, the Faint CD and a bonus CD containing “Thaw (Reprise),” an extended 38-minute version of “Thaw” which will only be available on this CD (not sold digitally). The Standard Edition comes packaged in 12k’s new uncoated board jacket design in an edition of 1000 with the main, 51-minute, Faint album. The Card Edition is a set containing the photographs from the boxed set and a download of both the album and the bonus "Thaw (Reprise)" audio.